Thanks to your great feedback, we’re working hard developing QSun Generation 2. The new gadget will have all of the sun safety features that QTemp has, and more! On top of tracking Safe Sun Time and measuring the UV index, QSun is stand-alone. QSun will be available for pre-order in spring of 2018. In the meantime, join 12,000 users and download our free sun safety app on the App Store and Google Play. QSun is smaller and sleeker than QTemp, and incorporates stand-alone features. QSun is only 1 inch in diameter, much smaller than QTemp. It’s also splash-proof and more lightweight. The QSun device uses LED lights and buzzer alerts to let you know the UV index and when your Safe Sun Time is up. The exact same UV rays that cause sunburn are what our bodies need in order to synthesize vitamin D. QSun will help you achieve a healthy balance of sun exposure and sun protection to optimize health. 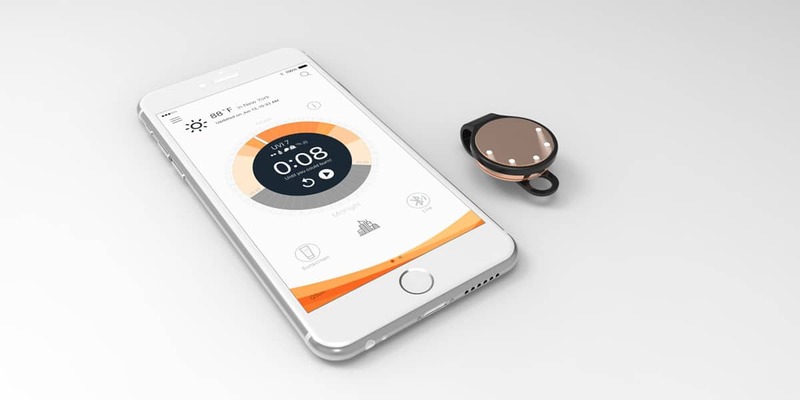 If you have any questions or comments about the QSun device, send them our way at Info@QSun.co. If you have questions regarding your QTemp device, please email Support@QSun.co.